This prize draw is now closed. Thank you to everybody who entered. Toasty winter warmers, lazy lie-ins and snug spaces to curl up in whilst watching the boats bob in the harbour. How does it sound? 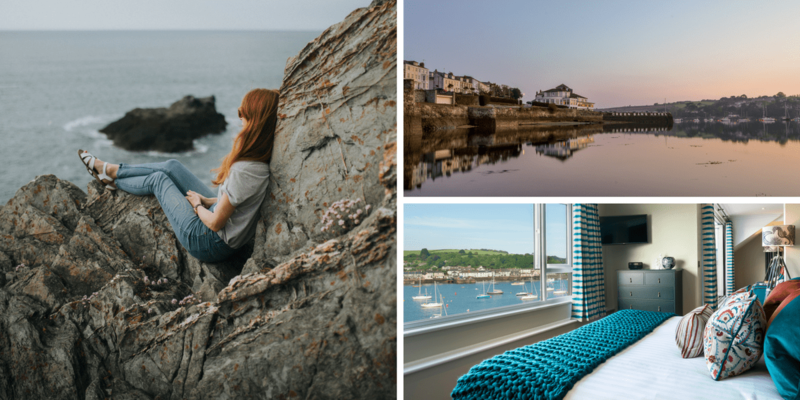 For your chance to win our Winter Getaway for two people (including a harbour view room, hearty breakfast and Cornish cream tea or two drinks in The Working Boat pub), simply fill in your details below to enter. We will choose a winner at random on 10th December – good luck! Entry is free and no purchase is necessary. One entry per household. Automated entries will not be accepted. The prize is subject to availability at the time of booking. The prize is as described, non-transferable and there is no cash alternative. Cannot be used in conjunction with any other offers. The prize must be taken by 31st March 2018. The draw will be independently witnessed and the first name drawn at random after the closing date will receive the prize as detailed above. If contact cannot be made with the winner within 14 days of the draw date, the prize will be forfeited and a further random draw will be made.